A special edition of The Last Jedi Junior Novel with illustrative artwork and sprayed edges. The First Order has the Resistance on the run. Things grow ever more desperate for General Leia Organa, pilot Poe Dameron, and former stormtrooper Finn as they desperately try to evade the First Order fleet. 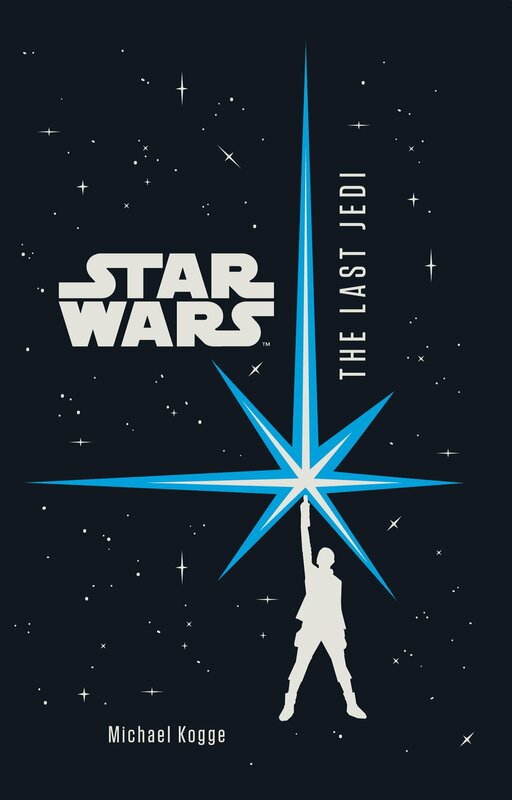 Rey has journeyed to the remote planet Ahch-To to ask legendary Jedi Luke Skywalker to lend his aid to the Resistance, but Luke has closed himself off to the Force and the rest of the galaxy. Rey knows she must convince the Jedi to help bring down the First Order, or all might be lost. 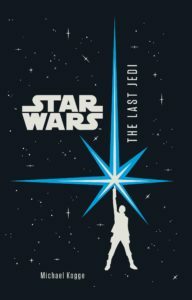 Author Michael Kogge recaptures the suspense and excitement of the blockbuster film Star Wars: The Last Jedi, along with exclusive extended and deleted scenes!